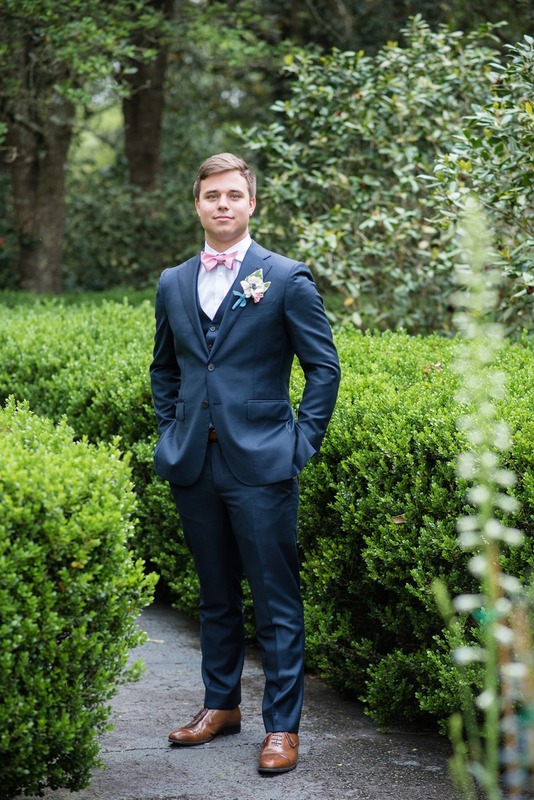 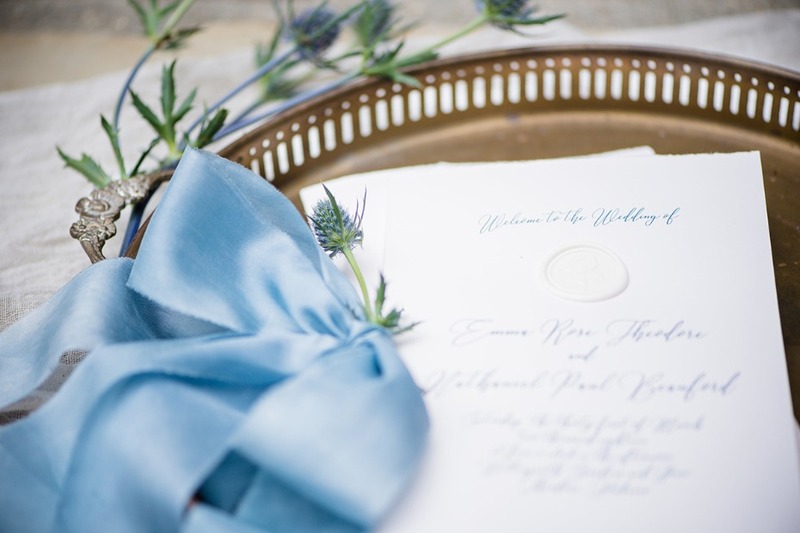 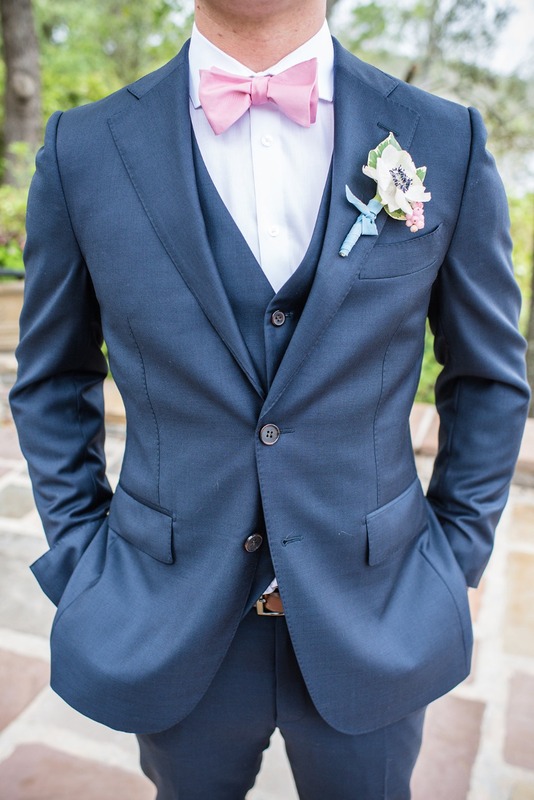 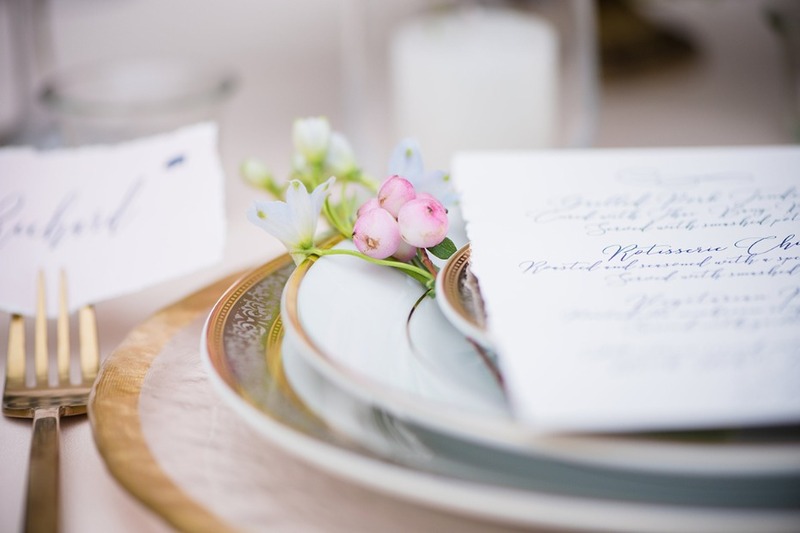 This next wedding inspiration post, sponsored by Hannah Roberts Photography, is what wedding dreams are made of! 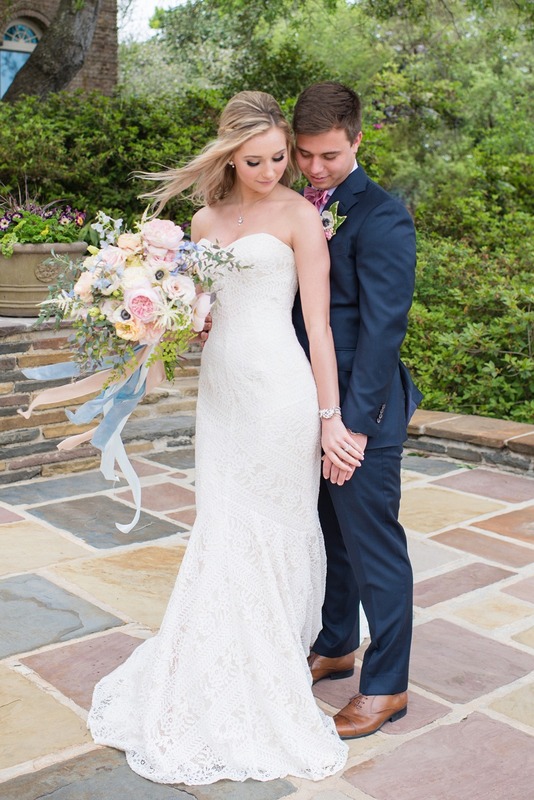 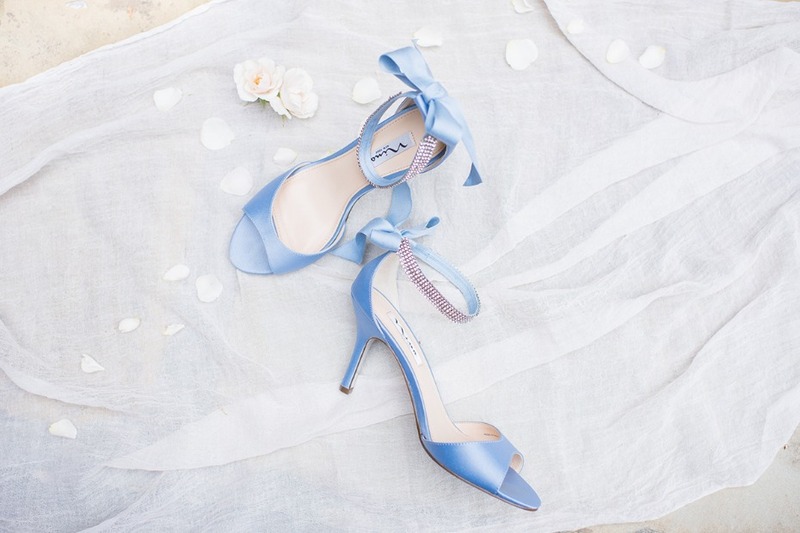 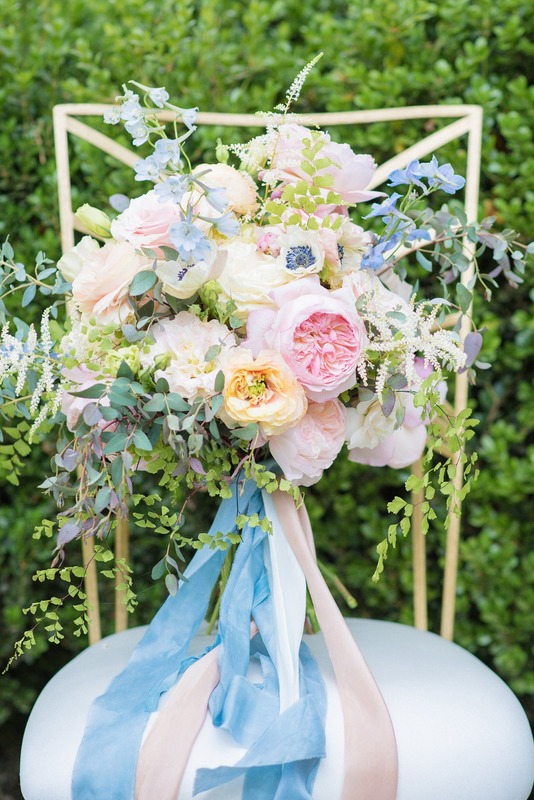 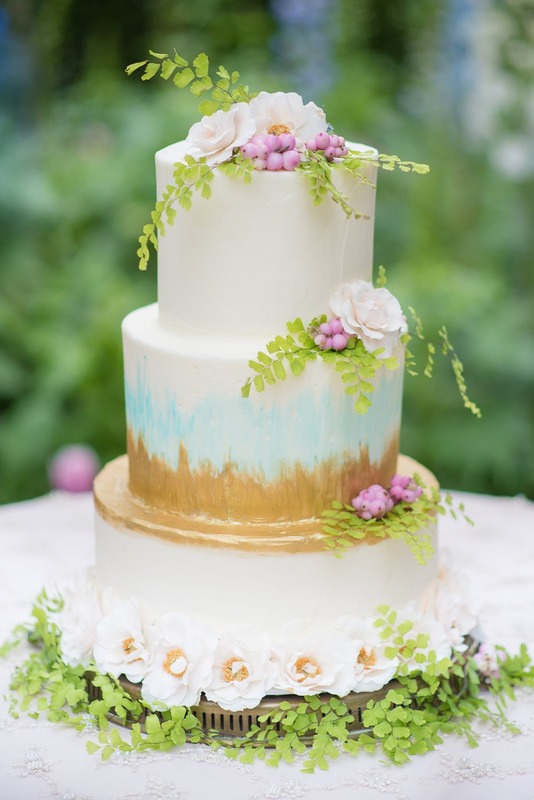 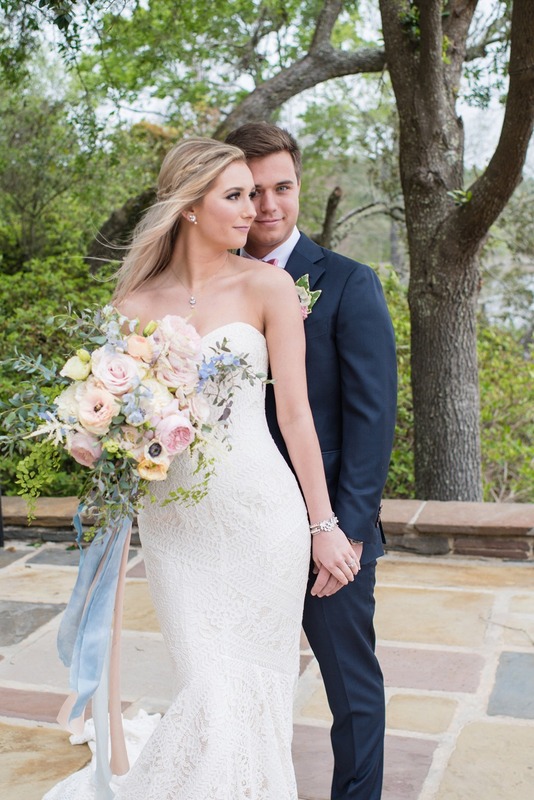 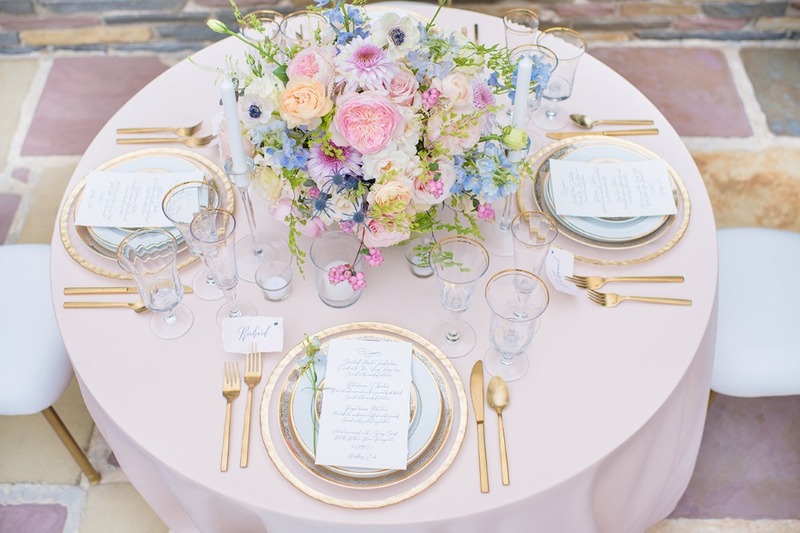 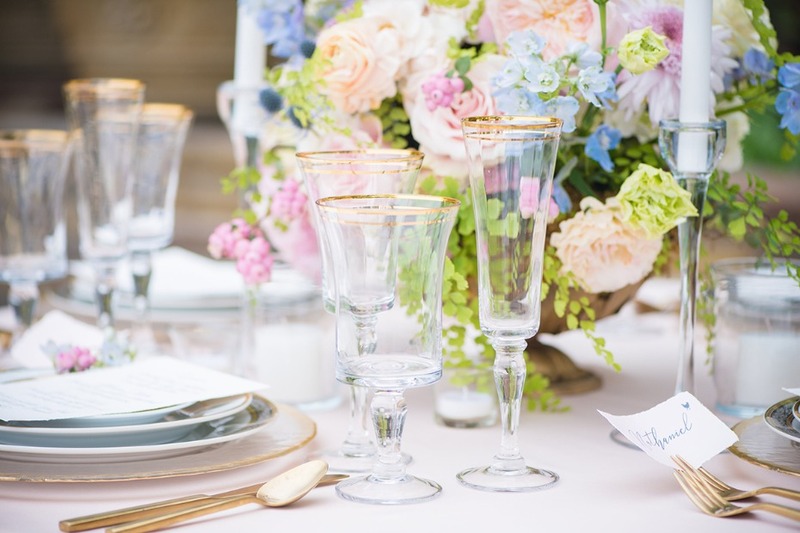 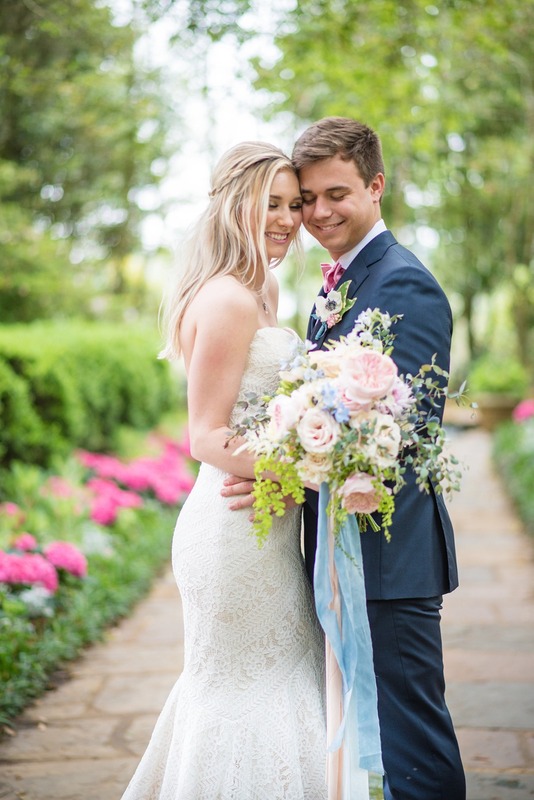 From a perfectly pastel summer color palette to the charming couple in love surrounded by beautiful wedding decor, we just had to share this shoot with you. 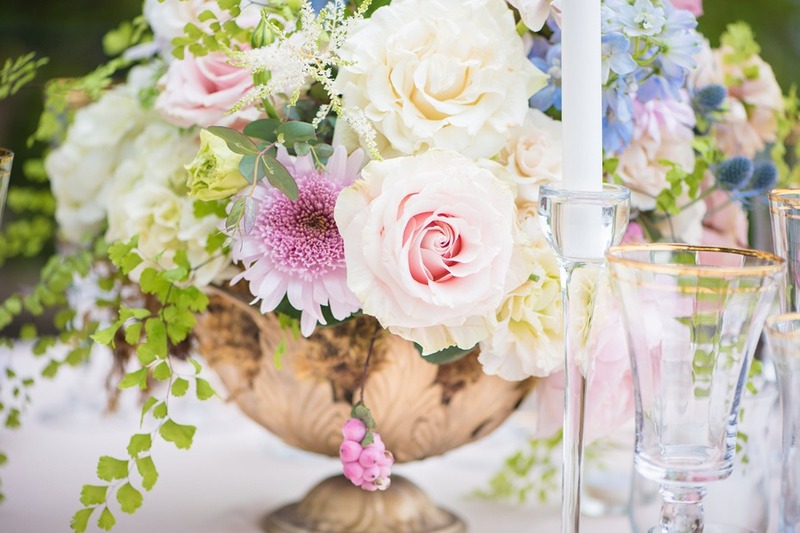 Let us know in the comments below what your favorite dreamy wedding element is and don't forget to stop by the full gallery, we have even more for you to see in there. 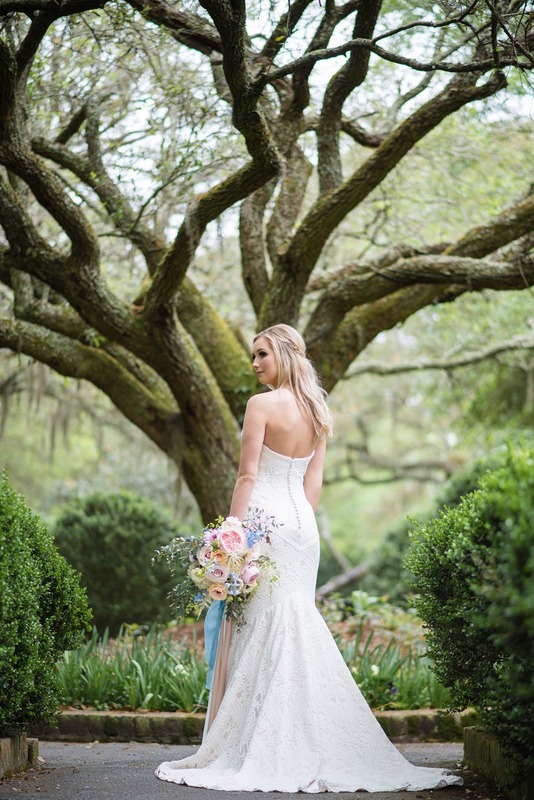 Nestled in the heart of South Alabama, Bellingrath Gardens was the perfect venue for our southern, garden-inspired wedding shoot. 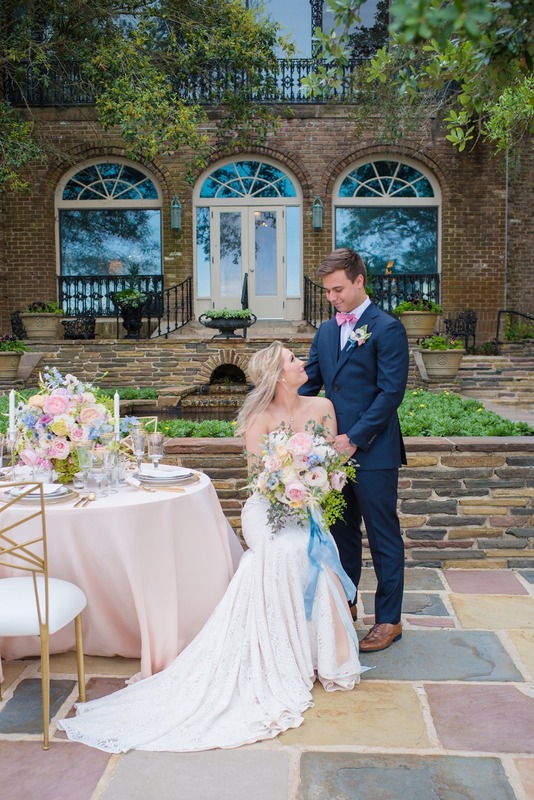 High school sweethearts, Kat and Trent will celebrate 4 years together this year and definitely got the wedding bug after modeling for this shoot. 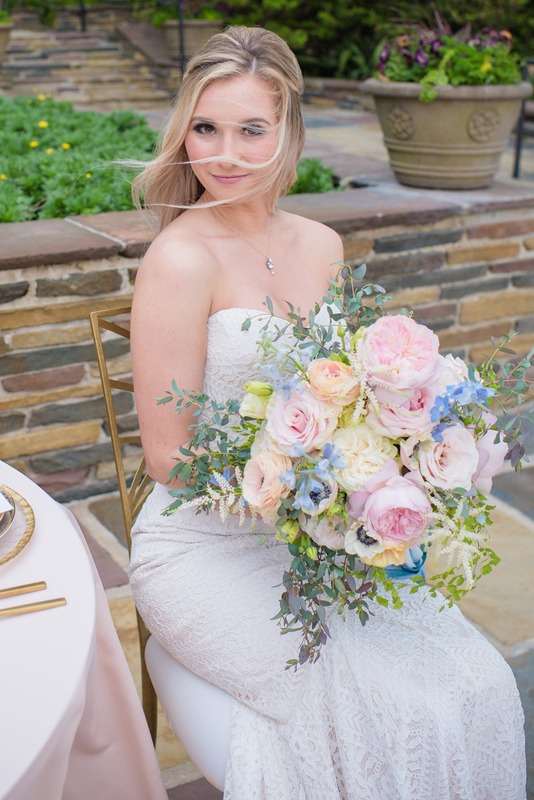 Kat is hoping she will get to plan her own wedding someday soon. 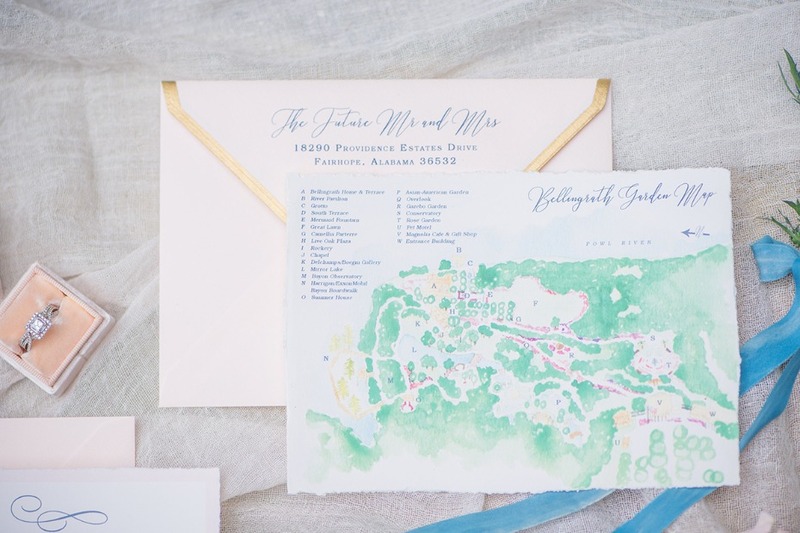 From the hand drawn and painted map of the gardens to the hand dyed silks, this shoot is bursting with detail. 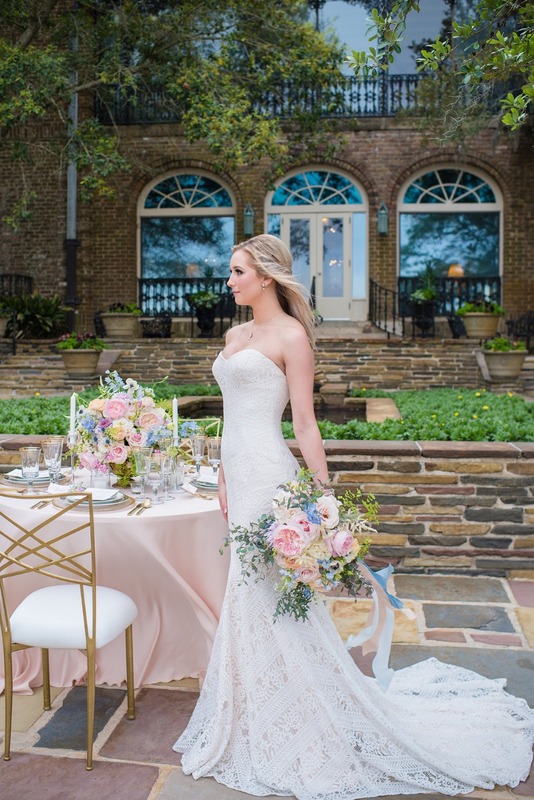 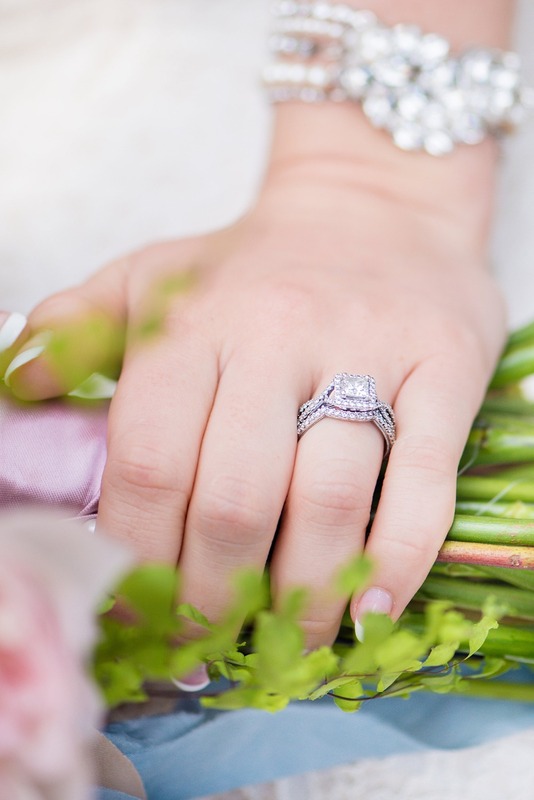 I, Hannah Roberts, wanted this shoot to be a realistic example of what a detailed oriented wedding could look like. 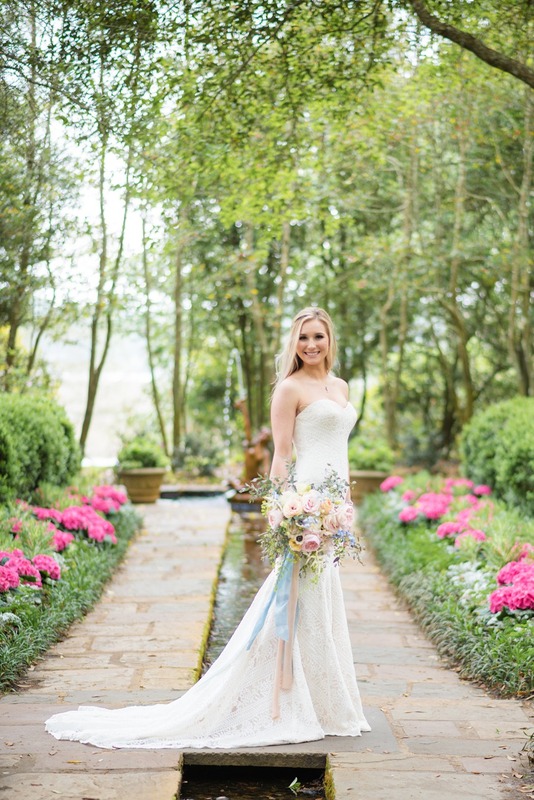 Together with some of the best vendors in Alabama, we pieced together every part of this shoot with one person in mind, the everyday bride. 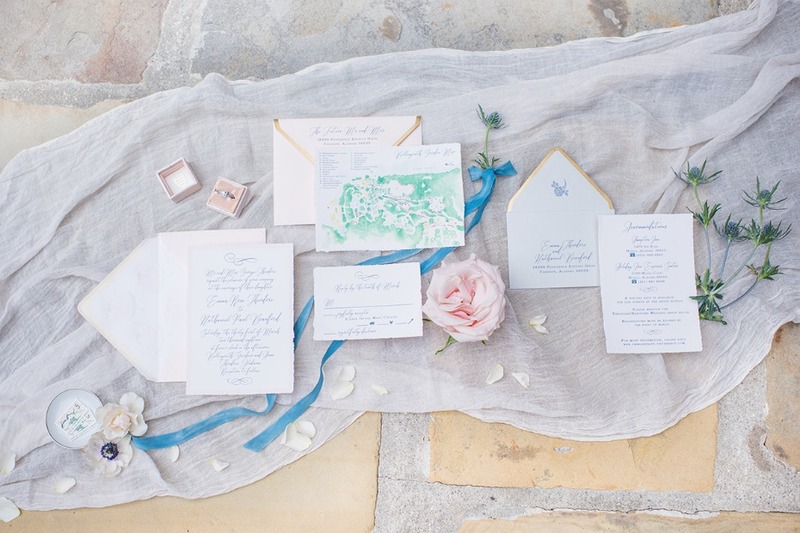 We wanted to highlight the endless possibilities when it comes to being creative and making details personal to the couple on their wedding day.